B+E is an established company, located in Monroe NC, with 40+ years of experience in machining and assembly. 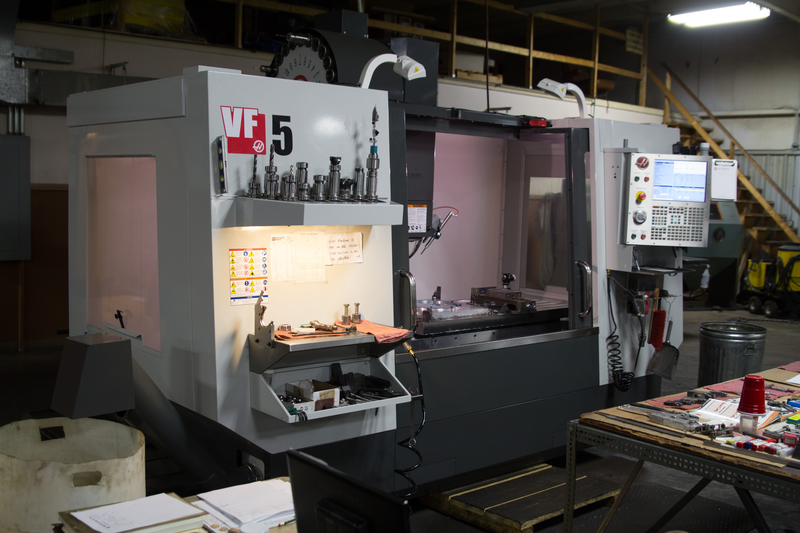 We supply custom manufactured machine parts, components and equipment that make your products world class. We also offer assembly, measurement, repair, and engineering services. Our team of engineers can provide you with any design assistance necessary to meet your needs. 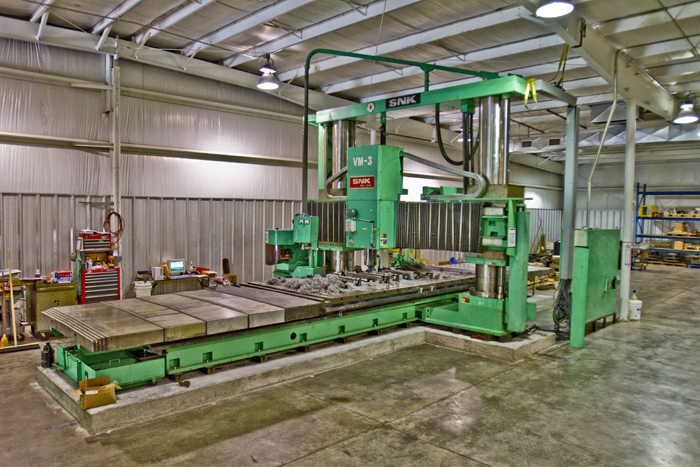 We use eleven CNC vertical, horizontal and turning centers in addition to manual equipment. B+E mills, grinds, turns, drills, reams, bores, taps, any material. 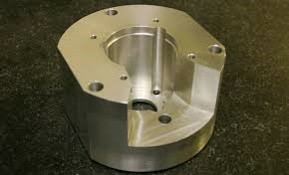 Other: BEM focuses mainly on large part CNC machining that is not commonly available in the Carolinas. We also pride ourselves in quality parts and short lead times. Typically we focus on smaller quantities due to the size of parts we work with...and we also machine a lot of small parts in smaller quantities.